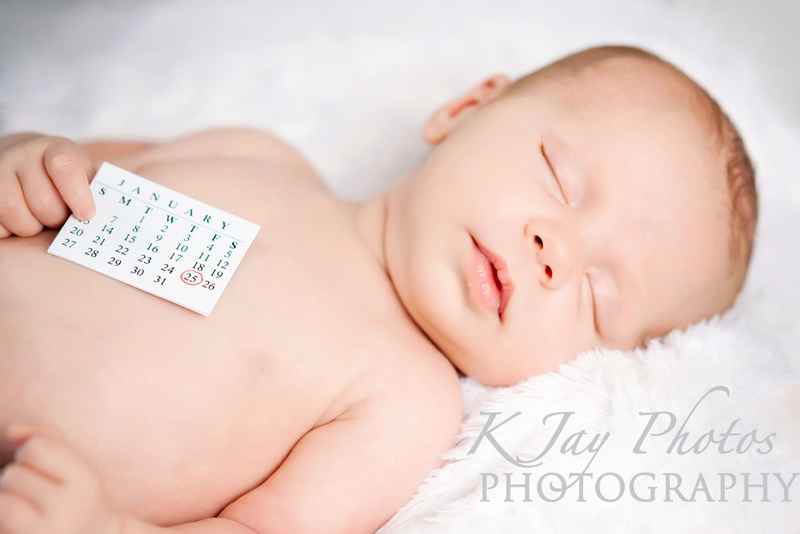 Newborn Baby Portraits to cherish a lifetime. 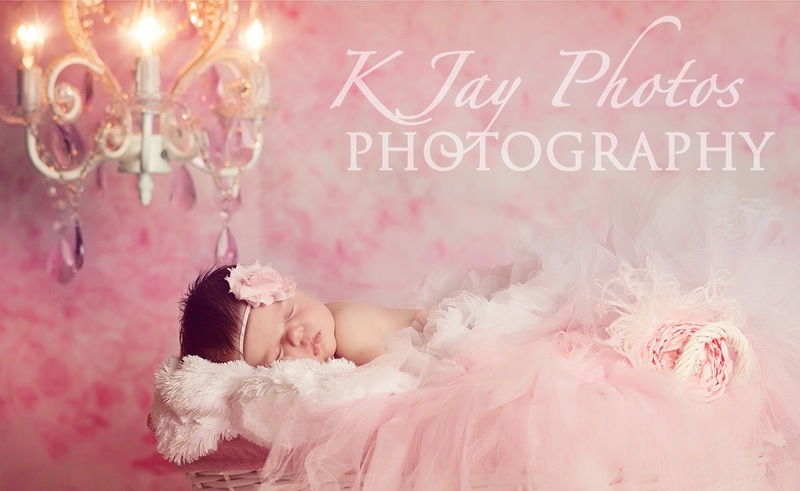 Capture those early moments with newborn photographer, K Jay Photos Photography Studio. 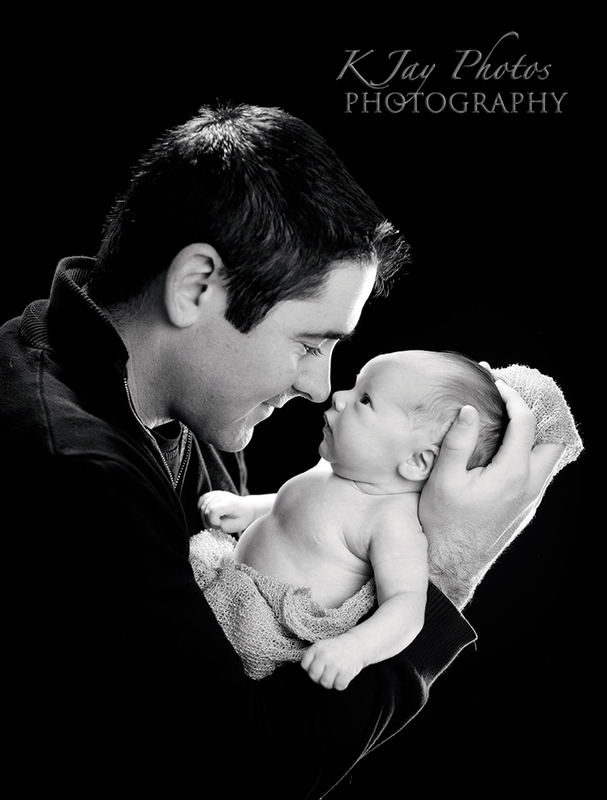 From early on this son and father have a very special bond and it shows in this newborn baby portrait. 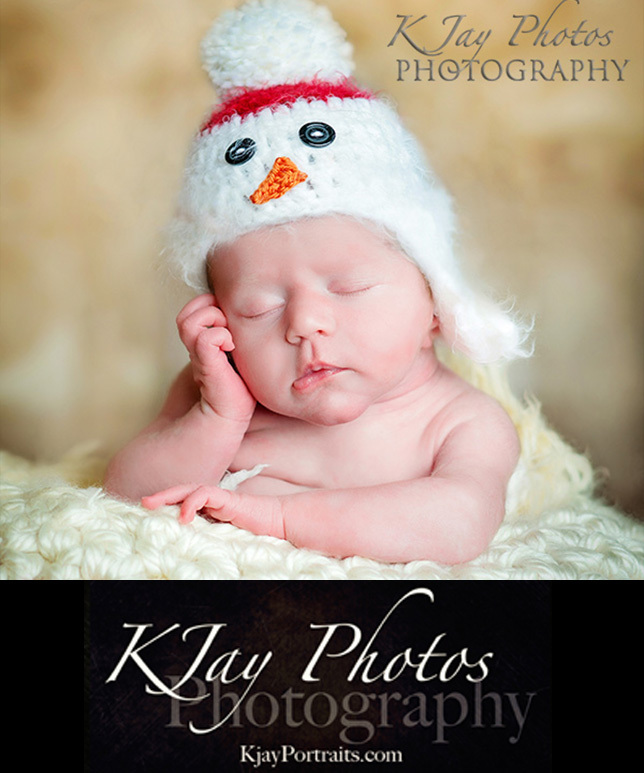 K Jay Photos Photographer, Madison WI specializes in newborn photography. 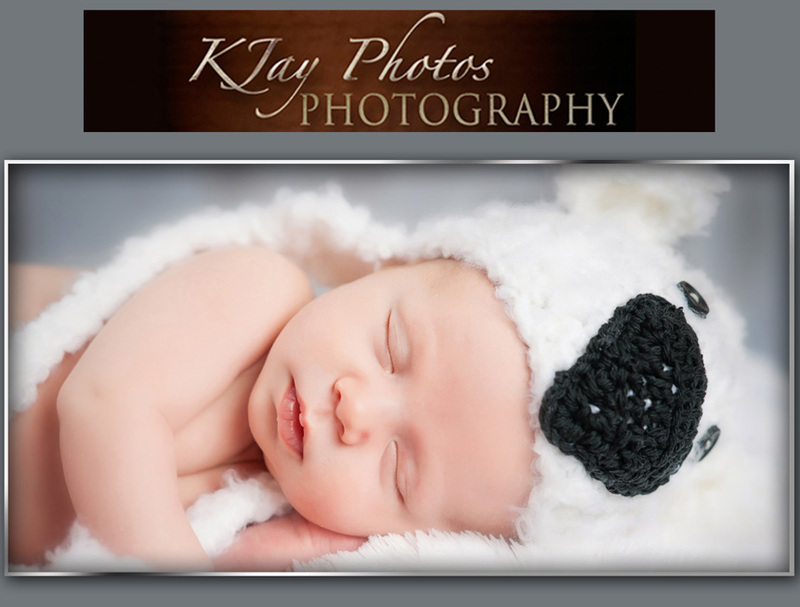 Contact K Jay Photos today for your newborn portrait needs.